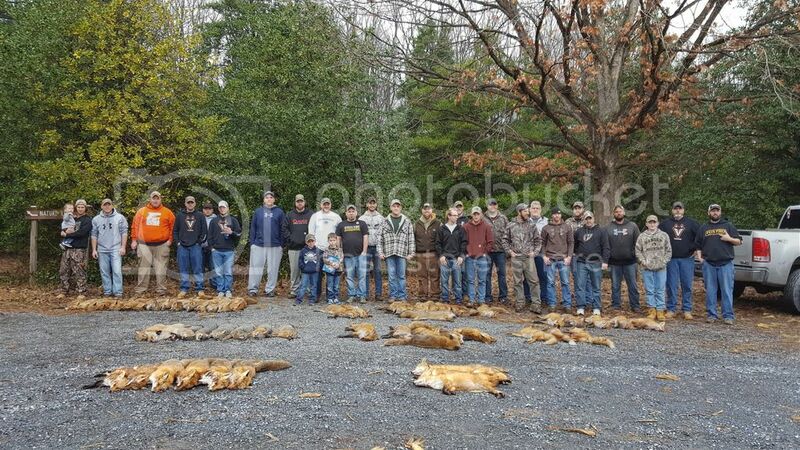 1st took 15 foxes, 2nd took 8 foxes and 3rd took 7 foxes. Pics will be coming soon. 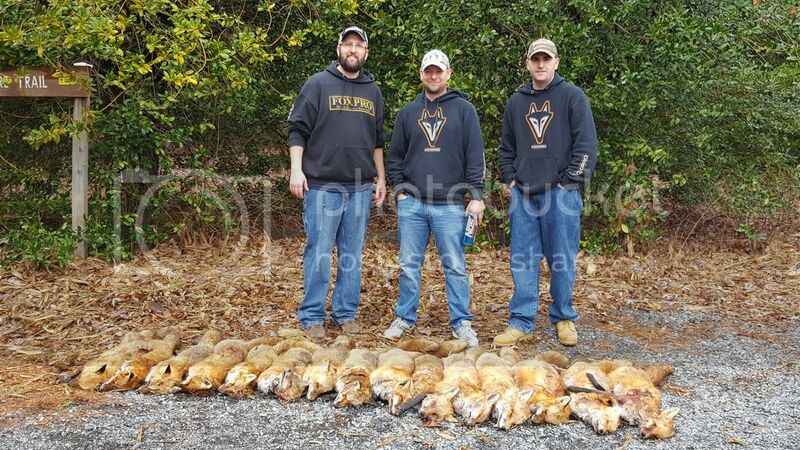 Despite the terrible conditions during the hunt, dense fog over the entire state, 17 teams were out there putting fur down.......some did very well despite the conditions......it really made you re-think your stand/calling tactics. I think for the teams who didn't get too discouraged a lot was learned.....and yes, you can call in and kill in adverse conditions like thick fog. 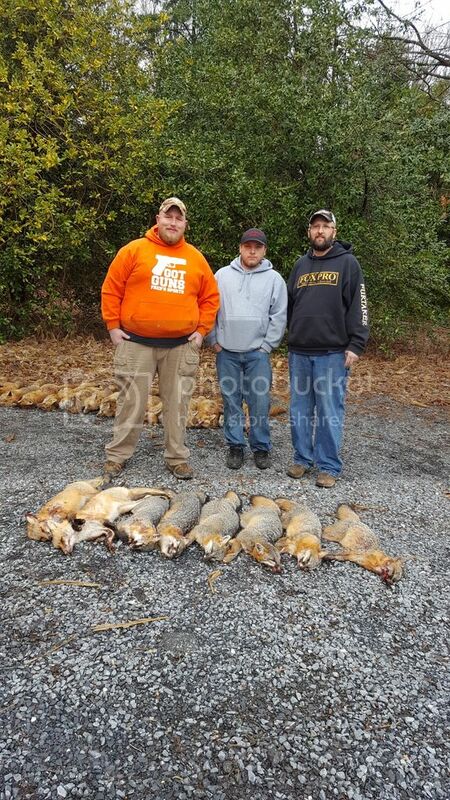 3rd place went to Team Leimbach who brought in 6 reds and 1 gray for 7 foxes......a gray is a bonus anytime! Last edited by XNAVYORDIE; 01-23-2017 at 06:04 PM. Thanks for the reply.I will try to be there next year, sounds like alot fun.Any coyotes checked in. 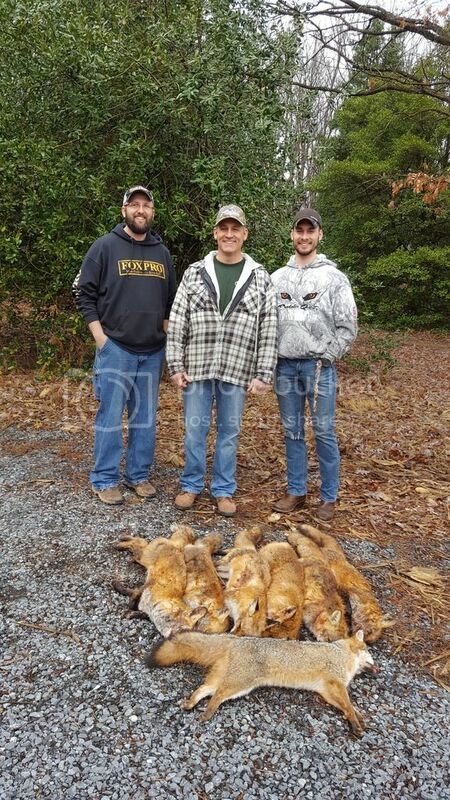 No yotes this year.....didn't really expect any with the weather conditions. 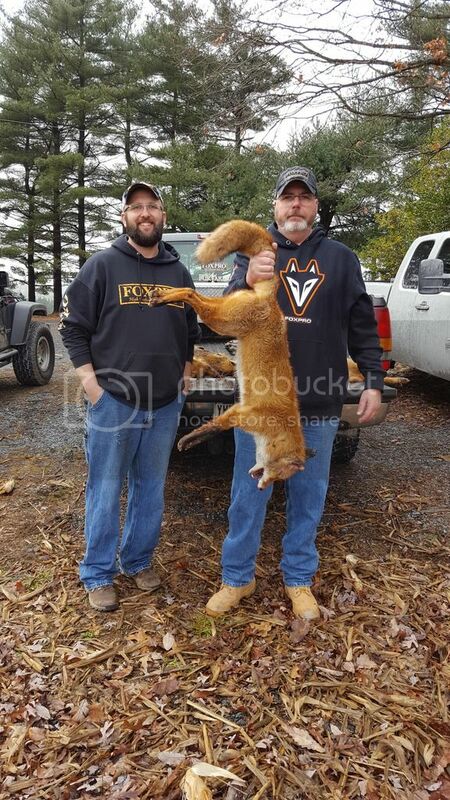 The winners missed one, and some other teams said they heard a few.....but with the dense fog it would be tough to smoke a yote.....tough enough to get in the fox in those conditions.